You may well wonder how casino gambling is possibly related to professional discipline law. However, yesterday the Supreme Court changed the established legal test for a finding of dishonesty in criminal and professional disciplinary proceedings and it did so in the context of a case about gambling and disputed winnings of some £7.7m. Since the 1982 case of R v Ghosh  EWCA Crim 2, the Ghosh test has been applied in criminal and professional discipline proceedings involving allegations of dishonesty. The two-stage Ghosh test involves an objective and subjective consideration of the facts. Firstly, were the accused’s actions dishonest according to the ordinary standard of reasonable and honest people? Secondly, if so, did the accused himself realise that his actions were, according to those standards, dishonest? Many professional discipline cases before the General Medical Council, General Dental Council and other regulators have been won and lost on the basis of Ghosh and whether the doctor, dentist or other professional subjectively considered their actions to be dishonest. 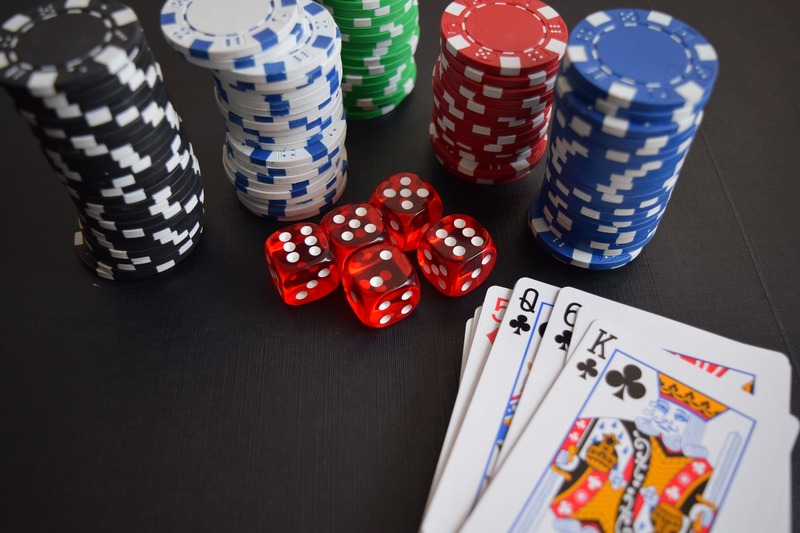 Yesterday’s case – Ivey v Genting Casinos (UK) Ltd  UKSC 67 – arose from Mr Ivey’s disputed winnings obtained whilst playing Punto Banco Baccarat using a technique called edge-sorting. The effect of edge-sorting was to greatly improve Mr Ivey’s chances of winning and he did indeed win £7.7m over less than two days in 2012. The casino declined to pay Mr Ivey’s winnings, taking the view that what he had done amounted to cheating. Mr Ivey challenged this, on the basis that what he had done was not cheating but, rather, deployment of a perfectly legitimate advantage. Over the past five years, the dispute between Mr Ivey and the casino has wound its way through the High Court and Court of Appeal, ultimately reaching a hearing before the Supreme Court in July this year. In yesterday’s Judgment, the Supreme Court noted “a number of serious problems about the second leg of the rule adopted in Ghosh” and concluded that “there can be no logical or principled basis for the meaning of dishonesty (as distinct from the standards of proof by which it must be established) to differ according to whether it arises in a civil action or a criminal prosecution”. The Court determined that, going forward, the test for dishonesty to be applied in all cases is that already used in civil proceedings, namely the test set out in the case of Barlow Clowes Ltd v Eurotrust Ltd  UKPC 37. This provides “If by ordinary standards a defendant’s mental state would be characterised as dishonest, it is irrelevant that the defendant judges by different standards”. Essentially, the second, subjective limb of the Ghosh test is no more. 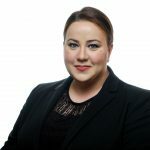 This has profound implications for many defences to dishonesty allegations which have previously been advanced, for example those based on accepted custom and practice within an organisation, significant cultural differences or even charitable motivations. The Judgment (which will be an interesting read for anyone interested in gambling, briefly covering the law in this area back to The Gaming Act of 1664) can be found here. My team and I specialise in defending professionals facing fitness to practise proceedings. Our experience includes successfully representing many professionals such as doctors before the GMC, pharmacists before the GPhC, paramedics before the HCPC, dentists before the GDC and teachers before the NCTL. If you are facing a fitness to practise investigation and need assistance, please don’t hesitate to get in touch.